Wahoo!! Paintspiration Blog is back up and running! Hi everyone! It’s been a while since I’ve written an update, so maybe a new painting is a good place to start! I’m really excited to share with you my entry for the 2015 Coffee Art Project. This summer I got an email asking if I’d like to participate in this year’s Coffee Art Project which is to be hosted in New York City. 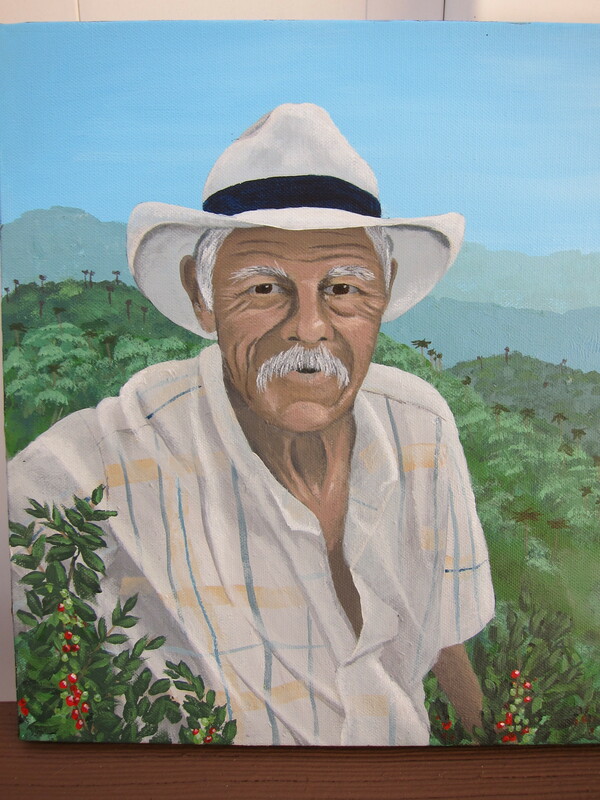 Organizers were looking for entries of artwork with the theme of coffee to raise money in support of Project Waterfall, bringing clean water to communities which grow our coffee. After my time backpacking through countries like Nicaragua, Costa Rica, and Colombia and touring coffee farms, this is a mission I can get behind- so of course I wanted to participate! 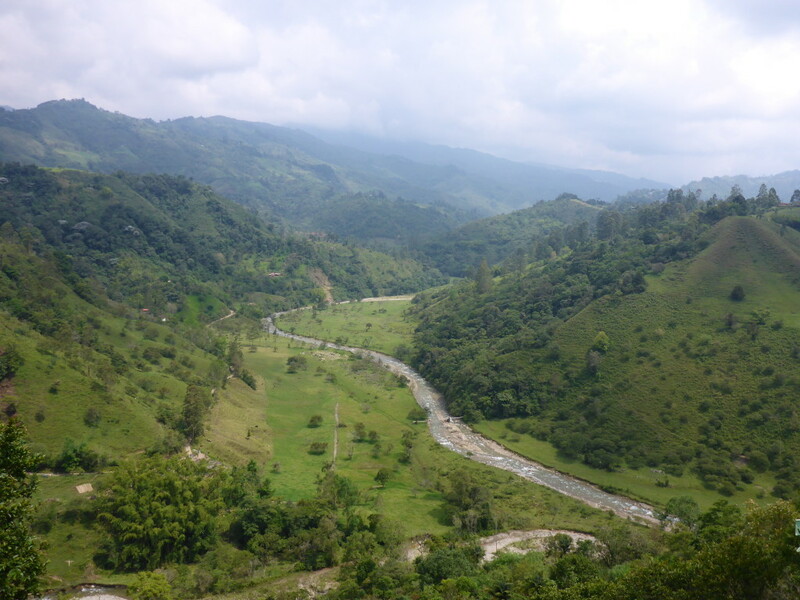 The first thing that came to my mind was the time Scott and I toured Don Elias’ coffee farm in one of my favorite places on Earth: Salento, which is located in the coffee region of Colombia. Salento is so beautiful, with its wax palms (the tallest palms in the world!) and amazing landscapes. 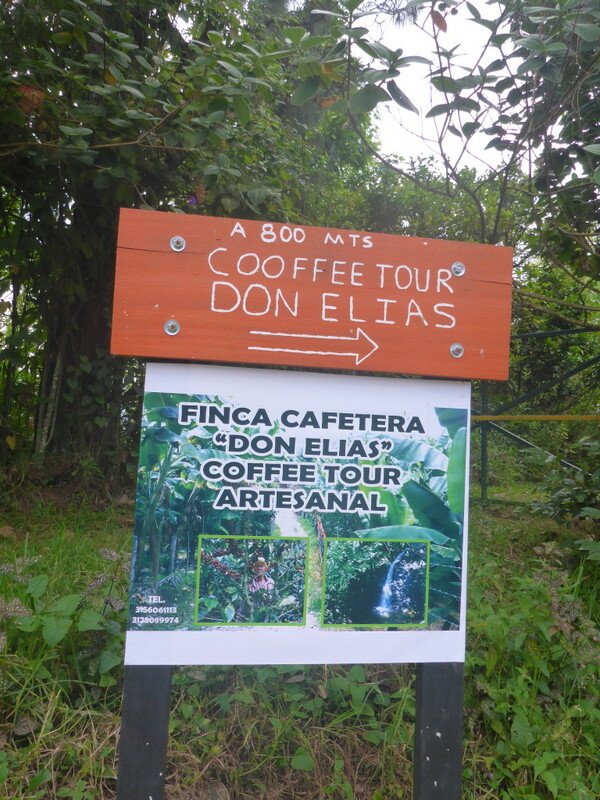 We were able to tour an organic coffee farm run by a man named Don Elias. There we learned about the entire coffee growing process from start to finish. What struck me is how sweet and warm Don Elias is. 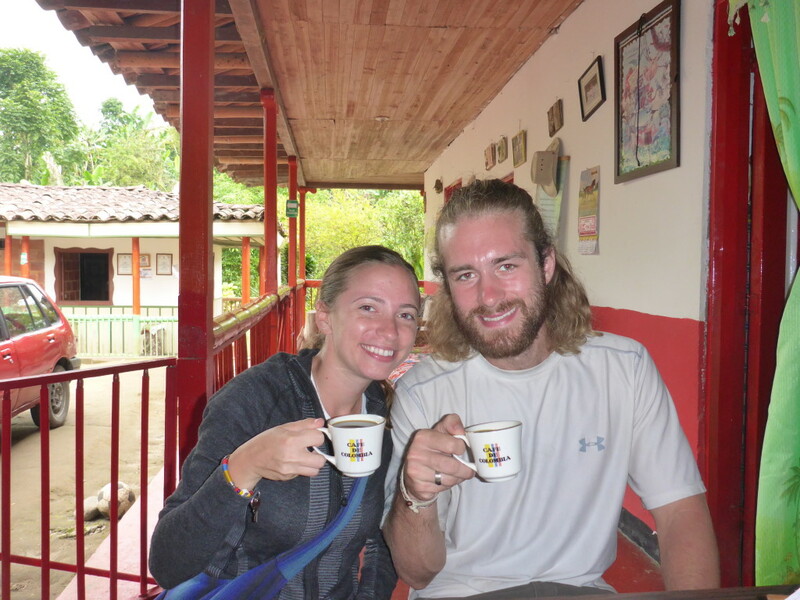 His passion for his farm and the coffee industry shines through with everything he does. I wanted to capture his warmth and gentle enthusiasm in the painting. 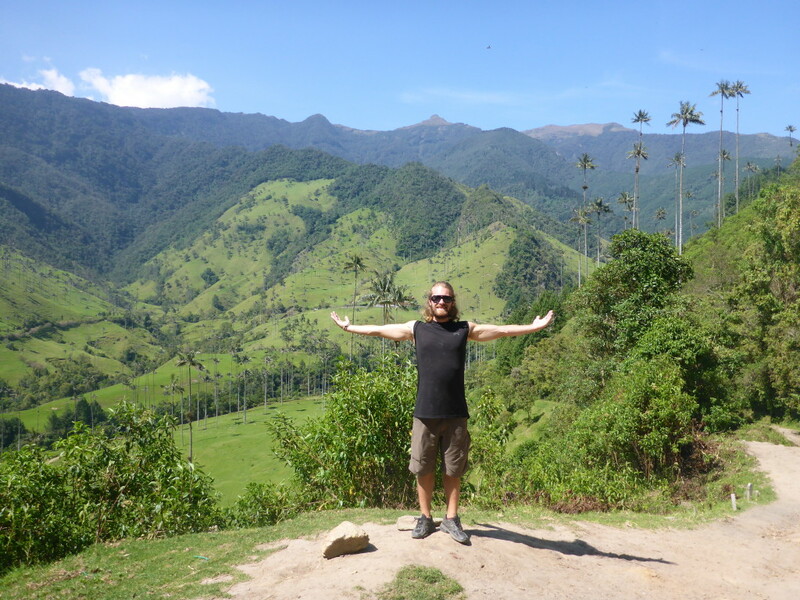 Scott posing in the Cocora Valley in Salento, Colombia- where you can find the tallest palm trees in the world! 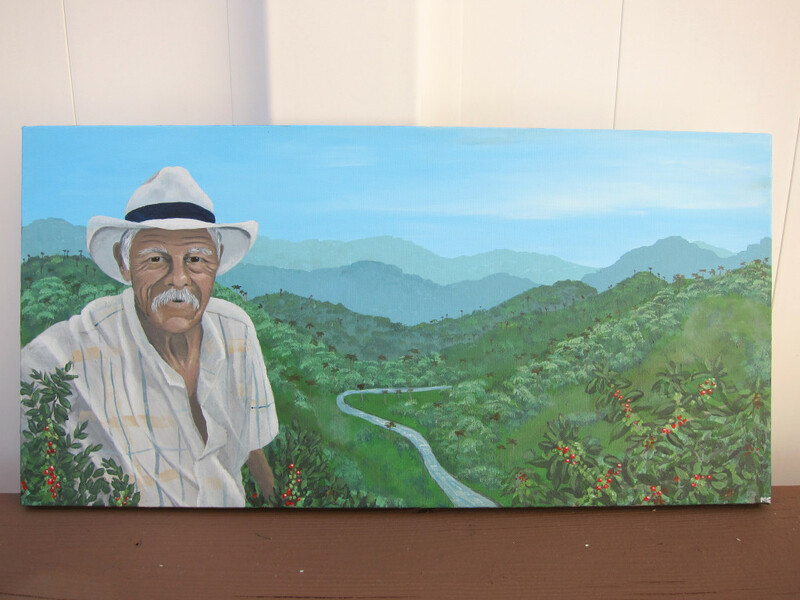 Touring Don Elias’ organic coffee farm. Scott and I enjoying some freshly ground coffee on Don Elias’ farm. In addition to capturing this beautiful experience, I also wanted to challenge myself with this piece. I’ve never painted a portrait before and I wanted to give it a whirl. This painting ended up being a really wonderful learning experience for me- it was challenging at times but I worked through it. 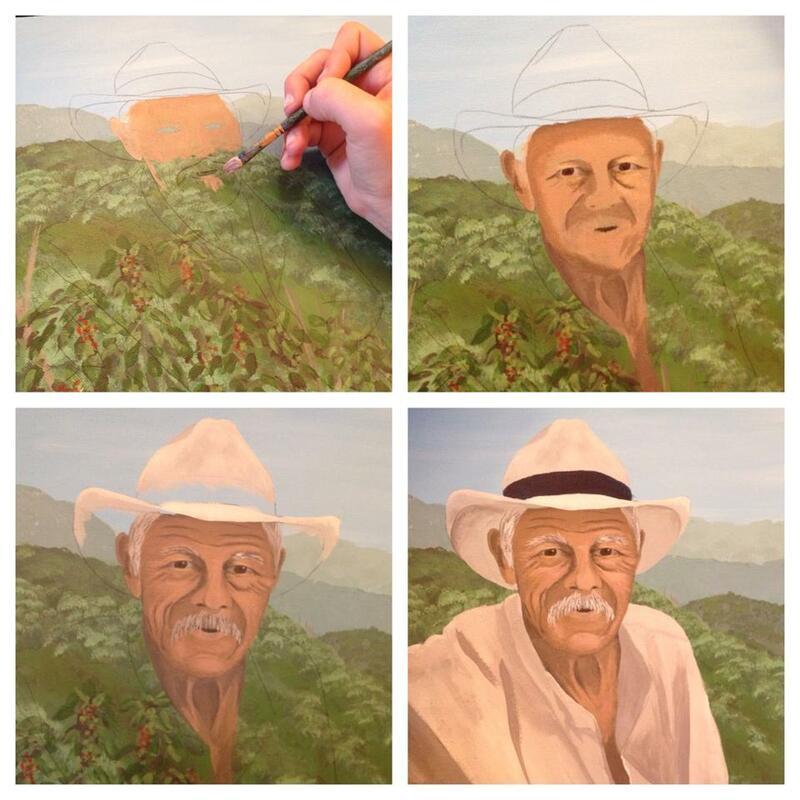 The progression of painting Don Elias. Hello i’m Alejandro., the tourist guide at Don Elias Coffee Tour. Since I’m running the social media for him, I’m trying to get some amazing photos and experiences that people have lived in the farm and I’d like to add yours on Instagram and and on Facebook as well. If want to share this, just let me know. Thank you very much. Hi Alejandro, yes I’d be happy to have you share these photos! Feel free to tag me @paintspiration_art. Thanks! Follow me & stay connected! 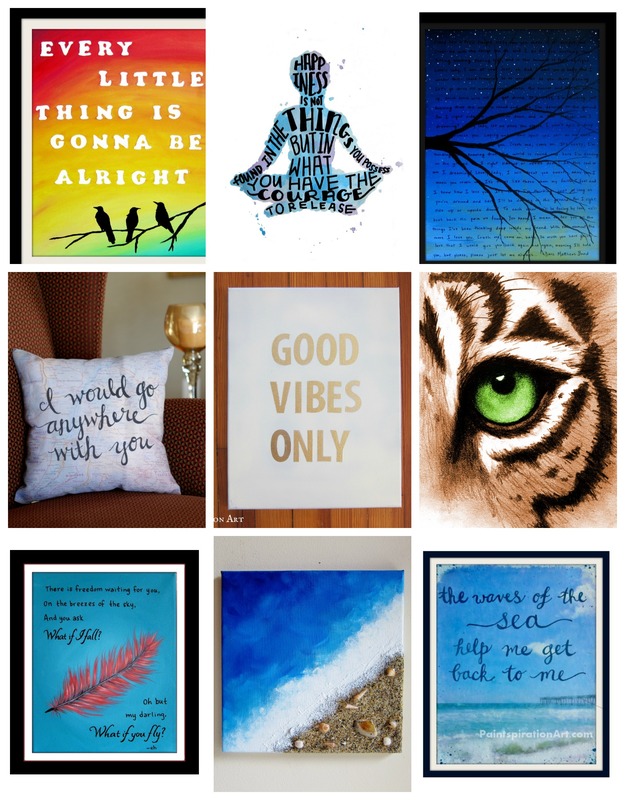 Check out my art on Etsy!